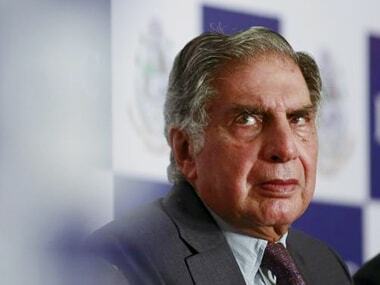 Mumbai: The face of salt-to-software conglomerate Tata will change in the next 10 years as it moves forward with adopting new technologies and responds to the needs of a fast-growing nation, former chairman Ratan Tata said in a CNBC TV18 interview on Wednesday. 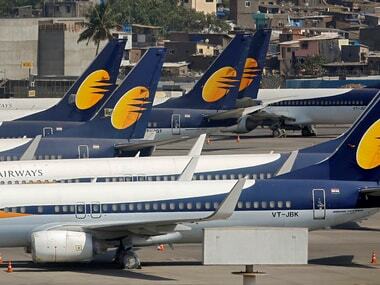 Hinting at consolidation and possible divestments of certain businesses which once defined the group, Tata said the conglomerate may look very different in the next decade, although the 150-year-old group will always strive to retain its culture. “There will be companies who were not there earlier and companies that were there, not there 10 years from now, because they may not be relevant or they may be sold off or transferred to other companies,” said Tata, who is currently chairman of the trusts that control two-thirds of holding company Tata Sons. Earlier on Wednesday, one of the conglomerate’s oldest companies, Tata Steel, and German rival Thyssenkrupp agreed to merge their European steel assets, creating the continent’s Number 2 steelmaker. 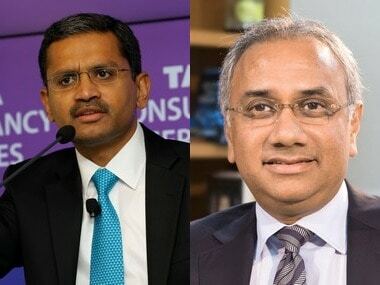 It is important to retain the ethical fabric of the Tata group and its current chairman N Chandrasekaran is the “right person” to steer the group in the right direction without losing its historical culture, he said. Chandra, as the current chairman is commonly called, earlier headed the group’s most profitable company -- Tata Consultancy Services. He was named head of Tata Sons, the holding company of the diversified group, in January three months after the surprise ousting of former chairman Cyrus Mistry. Mistry was fired after differences arose between him and Tata. Mistry had accused Ratan Tata and his associates in Tata Trusts of interference in the running of the various companies of the Tata group. Tata Sons, on the other hand, accused Mistry of failing to turn around ailing companies in the group after almost four years in charge. Tata said he is currently working towards the transformation of the Tata trusts to address the needs of India which requires technology, automation, healthcare and nutrition. Tata, 79, said he would continue to engage with start-ups and look for opportunities in younger companies backed by the vision and passion of their promoters. Tata personally has investments in some start-ups such as mobile wallet Paytm, e-commerce firm Snapdeal and ride-hailing service Ola.